Wade Wilson puts the social into antisocial in this collection cram-packed with more Deadpools than should be legal! Headpool - the Merc With Only a Mouth - makes his debut in the Zombieverse, then inspires the ultimate headhunt as he's targeted by A.I.M., Hydra and Deadpool himself! Soon, they'll join their multidimensional counterparts - Lady Deadpool, Kidpool and Dogpool - on an intergalactic suicide mission! 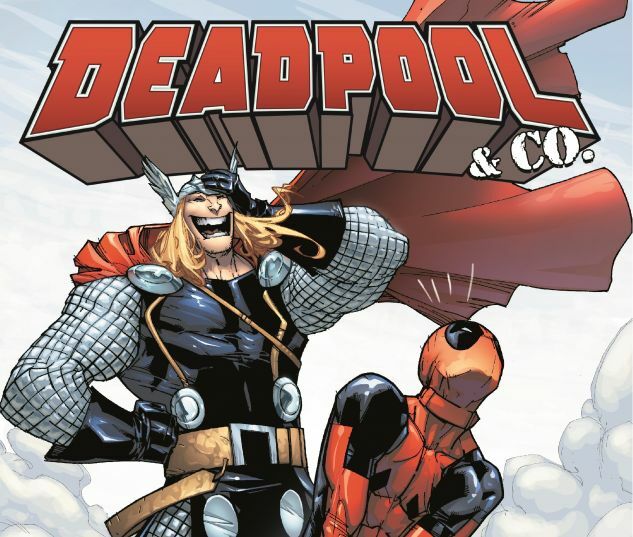 Are the Deadpool Corps the galaxy's most magnificent mercenaries? 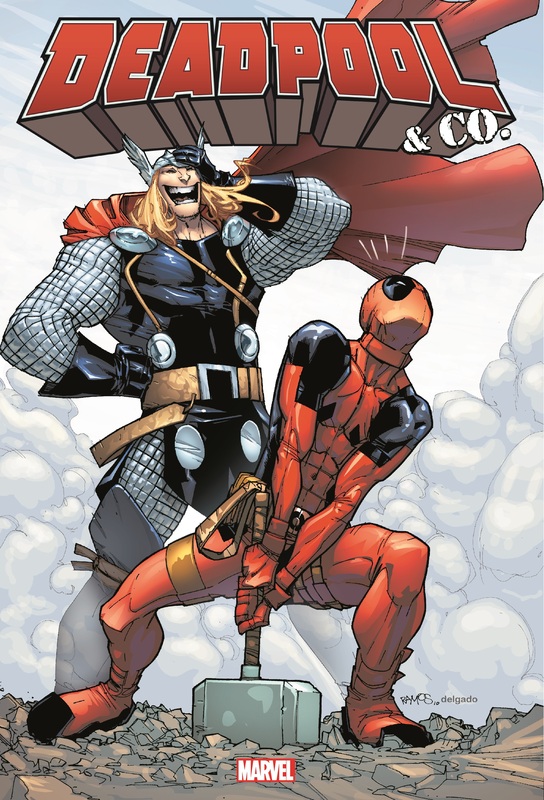 Then, it's truly-troubling-team-up time as Wade hacks, slacks and wisecracks across the Marvel Universe - alongside Hercules, Ghost Rider, Captain Britain, Satana, Gorilla Man, Thor, Iron Fist, a vampire cow (yup), Galactus and more! Collecting MARVEL ZOMBIES 4 #1-4, DEADPOOL: MERC WITH A MOUTH #1-13, LADY DEADPOOL #1, PRELUDE TO DEADPOOL CORPS #1-5, DEADPOOL CORPS #1-12, DEADPOOL FAMILY #1, DEADPOOL TEAM-UP #899-883 and material from MARVEL ZOMBIES 3 #1.